Irish whiskeys are often thought to be smooth, fruity, and triple distilled and many of them are, but this isn't the full story. The Irish are widely credited as being the first to distil whiskey, though this is strictly contested by the Scots. The Bushmills distillery, for example, is the world’s oldest licensed distillery, founded in 1608. The Irish are unique in their pure pot still whiskey. 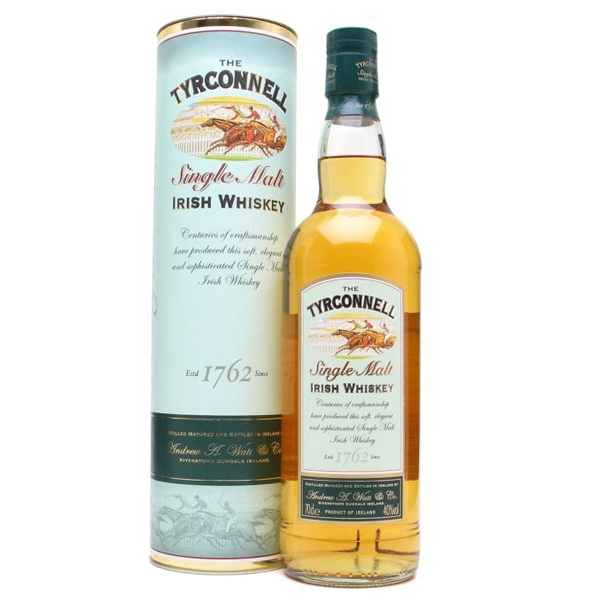 Irish single pot still whiskey is a mix of barley, malted and otherwise, distilled in a pot still. 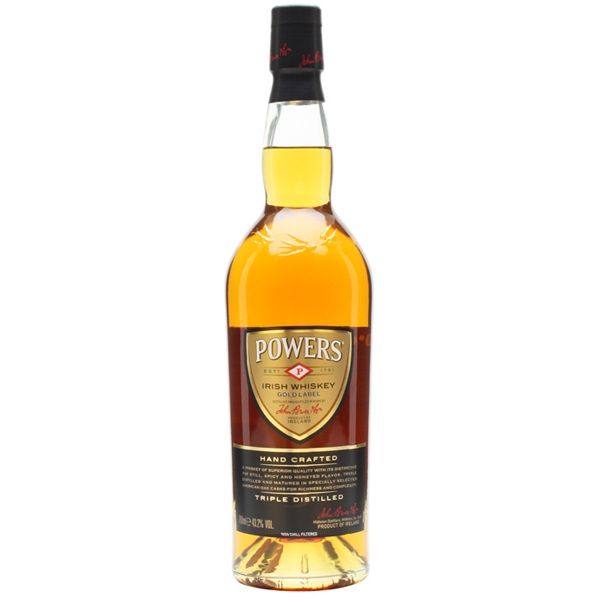 The unmalted barley proffers a spicy freshness that one associates with Irish whiskey. Some of the Irish blends are global successes with Bushmills Original and Jameson both being notable examples. There's also a healthy selection of single malt expressions, including the majority of the Bushmills range, Tyrconnell and Connemara. 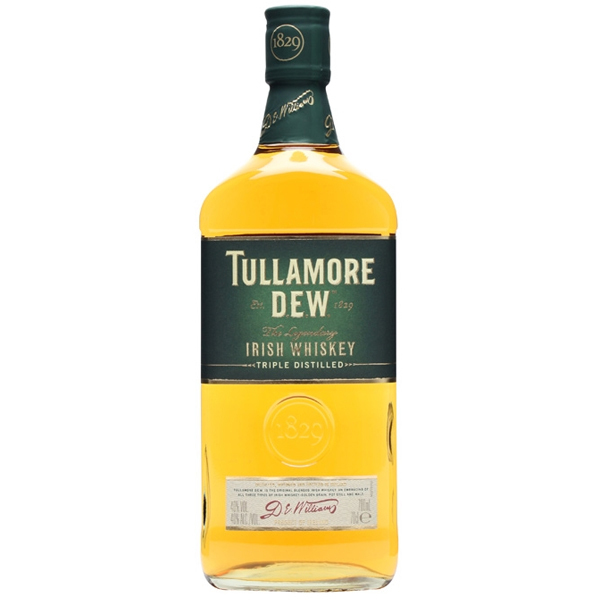 In the last 20 or so years we've seen the re-introduction of double distilled single malts and peated malts, as well as a reinvigorated and now thriving single pot still Irish whiskey style. There are also many new distilleries being constructed as Irish whiskey continues to be the fastest growing spirits category in the world! It’s a blend of triple distilled single malt whiskey with a lighter Irish grain whiskey. Known the world over for its smooth and gentle complexity. Rich in the history of place. 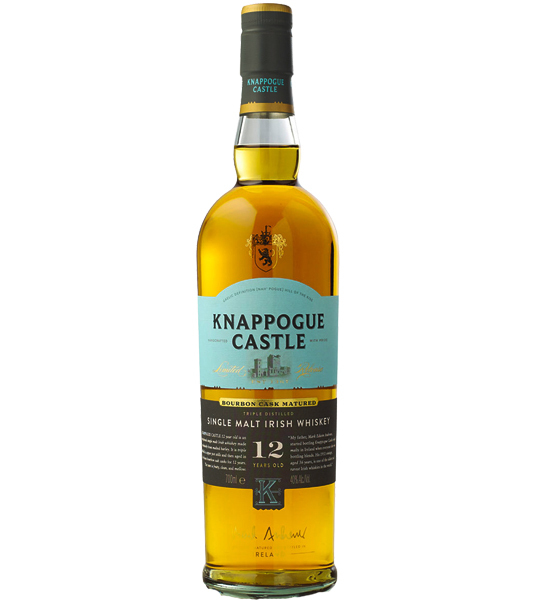 Irish tradition, quality and integrity inform this blended whiskey that is matured four years in bourbon barrels. 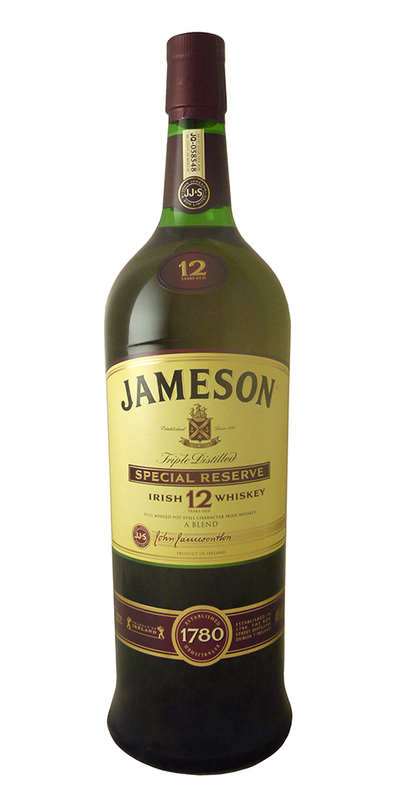 Jameson Irish Whiskey is triple distilled to deliver twice the smoothness. Named after a horse that won a legendary race at odds of 100 to 1. 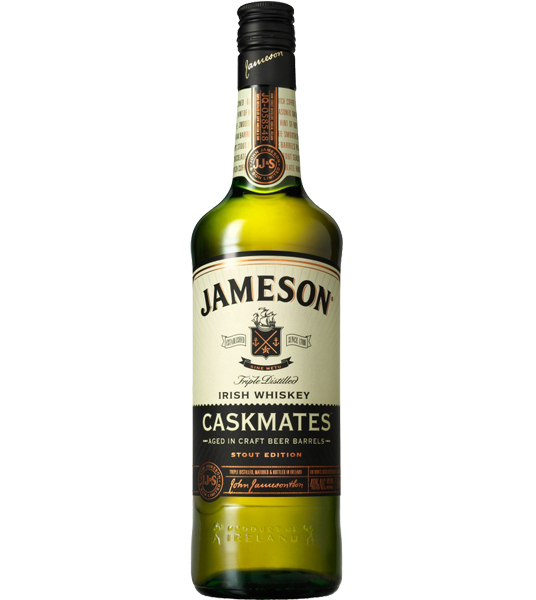 Jameson Caskmates has been finished in stout-seasoned whiskey casks. “An intriguing name and an intriguing flavor. The dark coloring‚ a result of maturing for up to 7 years in Spanish oloroso sherry casks and sweet bourbon barrels. The rare, sweet grain whiskey - not found in any other Jameson Whiskey - is triple distilled in small batch quantities on just one occasion each year. Rich and apple-like in the mouth with a touch of nutmeg and ginger.